Ready For A Free Quote? 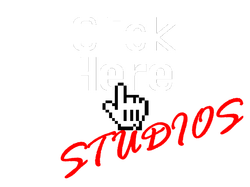 Call 587.335.1234 or email support@clickherestudios.com today! An Edmonton based web design company focusing on building affordable and functional websites for small and medium sized businesses.